That was looking north on Main (which turns into Thomaston about a block behind the camera). 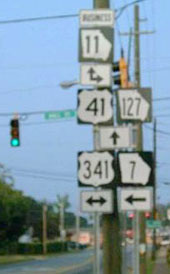 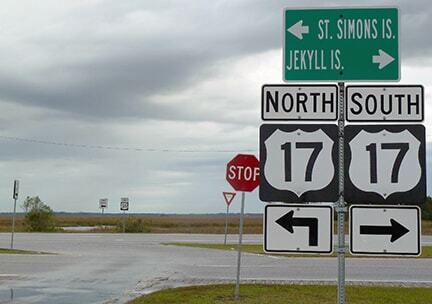 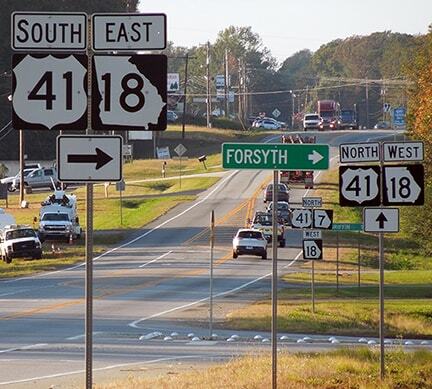 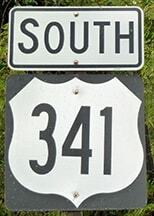 The signal is at Forsyth Street, which historically carried US 41 traffic, so that shows the perspective of a driver at an historic north end of US 341. 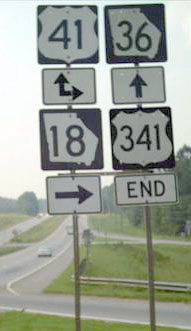 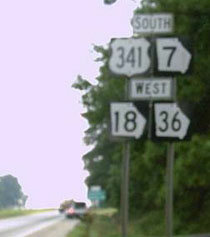 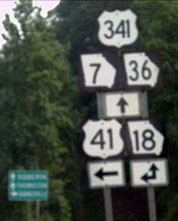 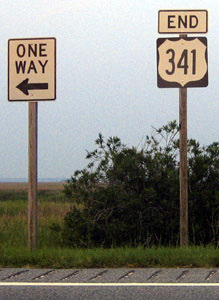 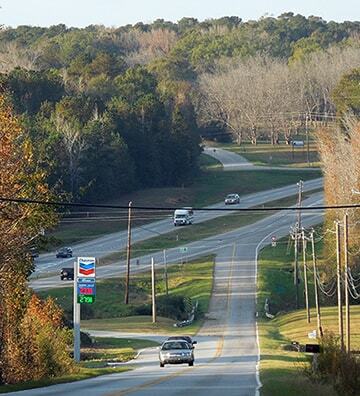 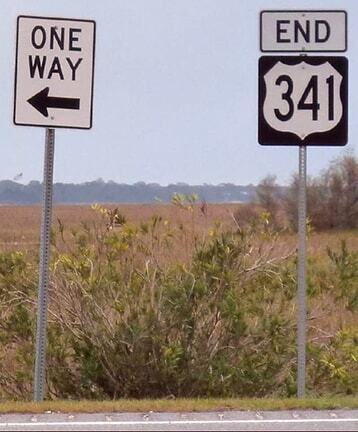 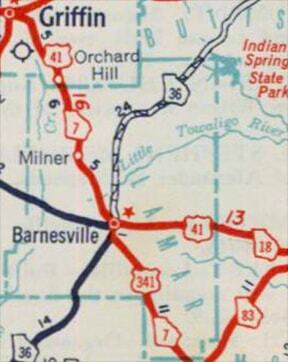 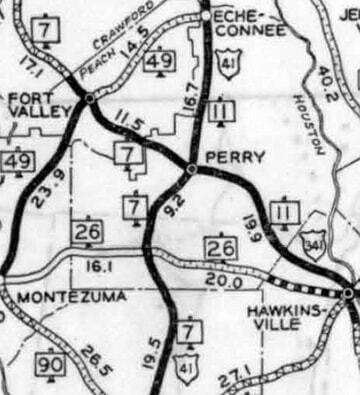 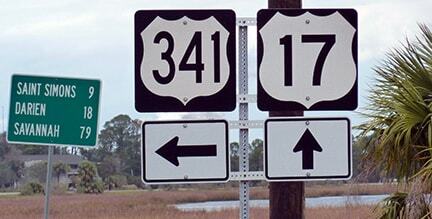 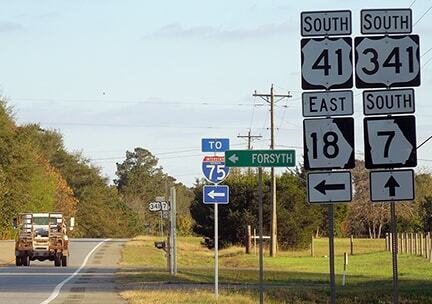 The intersecting highway was once US 341, but now it is northbound US 41 that continues to the right. 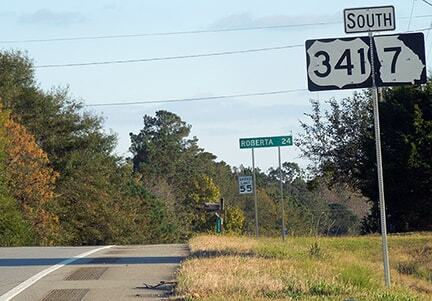 To the left is the north beginning of US 341.
last updated Nov. 18, 2017.